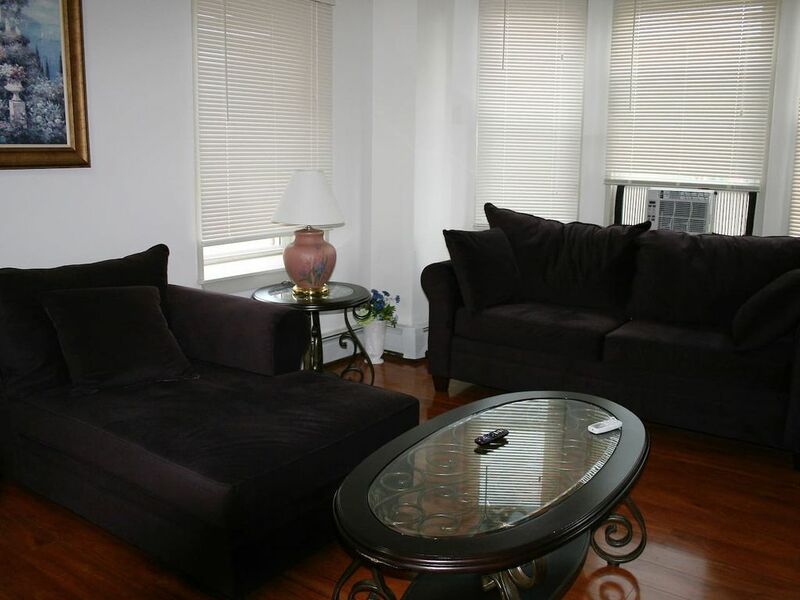 This three bedroom unit is very spacious and is a great unit to occupy. It has an open kitchen concept that is next to the dinning area and living room. The neighborhood is a fast paced area with a lot of traffic. It is approximately 20-22 Minutes (16.4 miles) from Bradley International Airport.